After almost 6 years, the final chapter in the Black Friday online poker remission process is underway. 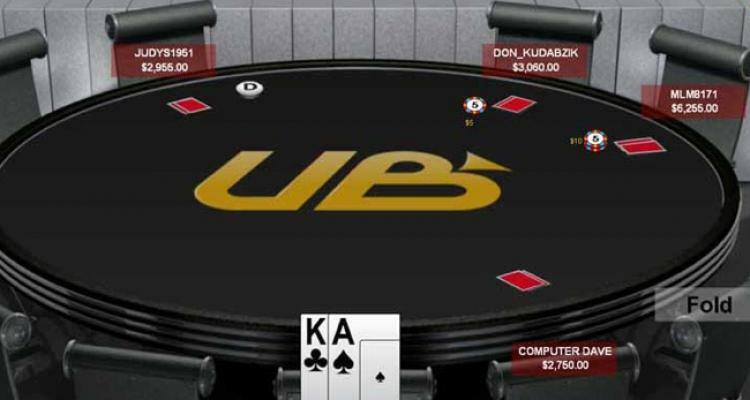 The US Department of Justice announced last Monday that claims for Absolute Poker and Ultimate Bet balances are now underway. Former players at AP or UB can now file a claim to attempt and recoup their balances. Time is limited so players need to go ahead and file for a claim before the window closes. The DOJ revealed that Garden City Group (GCG) will handle the remission process for AP. This process is almost identical to that for the now defunct Full Tilt Poker. Players can head to absolutepokerclaims.com and fill out a claim for remission. The site claims that they will send out emails to those with a balance but you can file a claim by entering your AP or UB username and the email you were playing under back in 2011. Once you verify a few pieces of data for GCG, you will be presented with the last known balance of your account. The balances are those on file when servers went offline in 2011, so those of you with small bankrolls that decided to donk them off will only receive the scraps remaining. If the balance presented is not accurate you can dispute it, but you must provide evidence of that claim. That said, players will probably only receive a portion of their bankrolls and that is indeed a possibility based on the terms of the remission process. Claims will be honored up to the amount of funds forfeited by AP. If claims go over this amount, players will be paid on a pro rata basis. Regardless, it is still a good idea to file a claim. For example if only 10% of one's balance is paid, that is still $10 per $100 or $100 per thousand. That's better than what players have recouped in the last 6 years. Those interested in filing a claim will need to do so right away as the deadline for filing is June 9, 2017. The AP remission will bring closure to many online poker players who lost their bankrolls when the site went offline in 2011. AP and UB are the only sites who have yet to repay their players, but that will finally be rectified later this year.